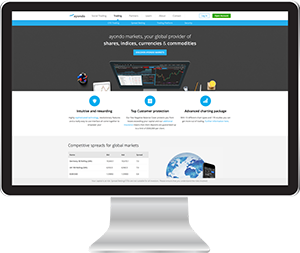 To place trades through a financial spreadbetting company you need to set up an account. Unfortunately, this is not quite as straightforward as it seems. 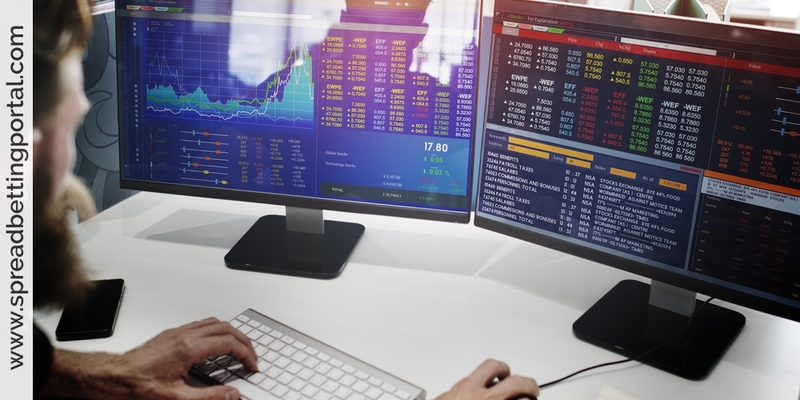 With more traders and investors looking to take control of their own investment decisions, competition for your online broking dollar is fierce. There are many trading providers in the market, and because their chief form of operation is over the Internet they can be based anywhere in the world. However, some of them are more established and have greater capitalization than others, which is your protection against them going out of business and you losing your trading account. We recommend that when you next visit our web site you click on the links and research one or two, and decide for yourself whether they offer what you are looking for. Very often you can apply for an account on-line or indeed just call for a full information pack and application form. Sometimes there are incentives for opening an account, e.g. a free opening bet where you would keep any profit but the company would stand any loss, a free bottle of champagne and/or an invitation to attend free seminars. Please do take the trouble to research and/or open an account. You are under no obligation to open an account or indeed trade if you decide to do so. Remember that there is nothing worse then spotting a clear opportunity and then not having to the ability to activate the trade. The free seminars referred to earlier are often quite rewarding, you are able to get a much better feel for the company, and are able to see the premises and dealing rooms along with meeting your account manager and dealers. There are always opportunities for question and answer sessions that are quite useful. If you are invited to attend free Technical Analysis courses, please be aware that third party companies often run these and you will receive limited information followed by an ‘invitation’ to attend other much more substantial courses that, of course, attract a fee. Having said all that, having an account is a must and the sooner you apply then the sooner you will be able to trade. The main thing, it seems, is to match a spread betting provider to your individual investment needs. Unless you are experienced at spread trading, looking at cost alone may not be the best way of selecting a provider: while such a spread betting provider may be cheap, they may not offer tools to research or practise and may not offer all of the services you would really want to use. Before you start spread betting, it’s critical to select the right trading partner. There are many things to consider when choosing the right company. You might think that the tightest spreads means that company is the best but, if the platform is difficult to use and the execution of your trades is slow, your chances of trading success will be impaired. Does it look to have a good ‘feel’ about it? What instruments can you trade? FX / Indices / Commodities? Do they offer UK stocks offered outside of the top 350? Can you trade all instruments on-line? Can you trade all instruments by telephone? What are the company’s spreads? What are the company’s trading times? Do they allow 24 hour trading? Is there an on-line help manual? Education seminars/webinars? Is there a telephone Help Desk? How do you deposit funds? Is the trading software user friendly? Please do not consider this list to be comprehensive, consider your own personal circumstances, we are sure you will have other considerations. If so, do not be wary of discussing these or any other aspects of Financial Spreadbetting with the spreadbetting companies. Our experience is that they are all extremely friendly, helpful and eager to assist you in anyway they can. 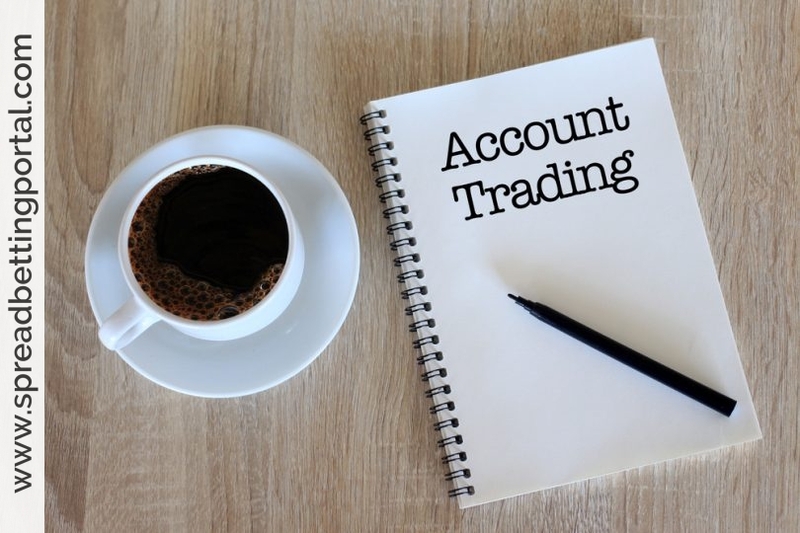 Accounts typically fall into three categories: Standard Accounts (Deposit Account), Credit Accounts and Limited Risk Accounts (the last one simply means that each trade will be linked to a guaranteed stop) – however not all companies will offer each type of account. Indeed new account types may be developed as the industry developed. Most have a demo of how to use their site and while you are there you can get an information pack from them, via their websites, as well as an application form. LCG, ETX Capital, IG Index and Spread Co are four such financial spread trading companies that operate in the United Kingdom. No doubt there are others out there, but I do not profess to know all about them and the workings of their sites. My soul aim is to teach your to trade spread betting. How you expand upon what I teach you is up to you. All of the spread betting companies above are FCA regulated and they all have a strong financial capital base. Which basically means that you will get your money should anything get bent out of shape. Before you open an account with any particular company, it is imperative that you sign-up with Ayondo. This is completely free and takes only a couple of minutes via their website. I recommend doing this straight away because it may take a bit longer to open one with the other firms. Also, this is where you have a demo account. Which means that you can practice what you learn. All you have to do is decide how much you want to stake and choose which way the market is going to move and trade it. Very quick and simple, but I am not sure if you can reset the £10,000 virtual working capital. Anyway, as they say, ‘That is all there is to it’. Each client is given a deposit limit depending upon their financial status and this limits the maximum size of the bet (s) you can have open at any one time. For example, let’s say your limit is £5000. If you are betting on the FTSE 100 with a deposit factor of 150, then the largest bet you can make is about £33/point. If you made this bet, it would require a deposit of 150 x £33 = £4950. Just below your deposit limit. You could not open any further bets. Of course you can run several different bets at any one time, as long as the total exposure does not exceed your deposit limit. As they get to know you, and your circumstances improve, you can ask for a higher deposit limit, but always stay well within your ability to pay, and only spread bet with money you can easily afford to lose. If it hurts you badly to lose, then you are a fool and have no business getting involved at this level. Sorry to be so blunt, but I am trying to save you the trauma of big losses you cannot easily cover. A particularly dangerous time is when you have a few wins and think you are immortal, can walk on water and turn back the seas…Enough said! Do not bet what you can’t afford to lose, and limit your risks. Please, please fully digest all the information before commencing operations – believe us – a full understanding will increase your chances of success.